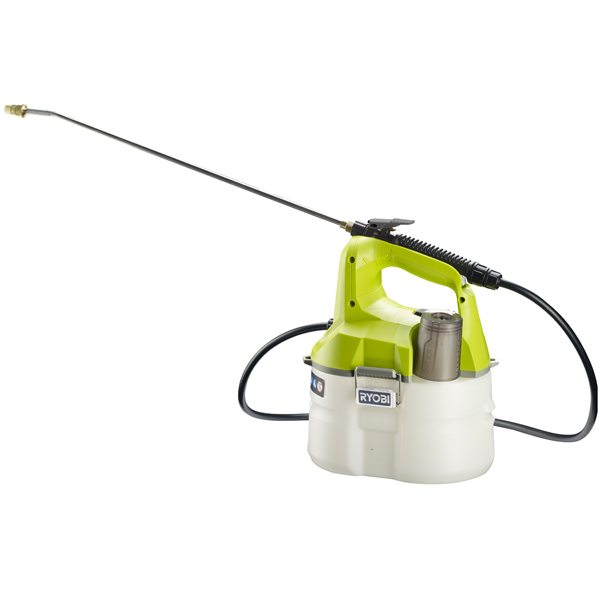 The OWS1880 is a cordless weed sprayer brought to you by Ryobi. This One+ tool is one of the latest additions to the range which runs off the same batteries as the rest of the 18v range of Power and Garden tools. 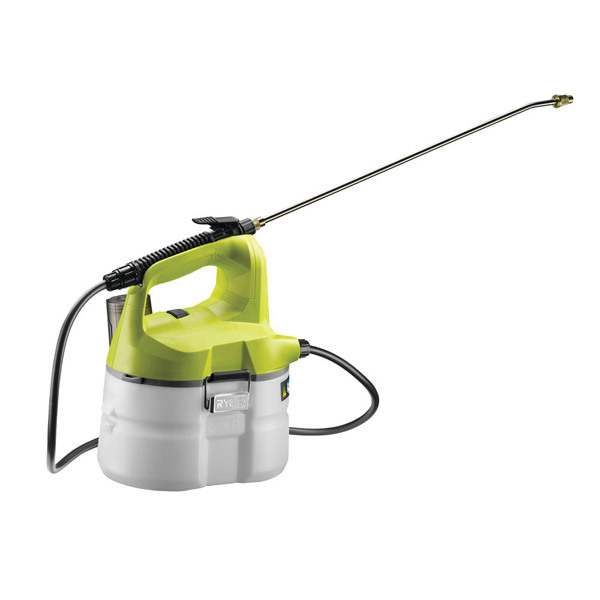 It's cordless feature allows easy access to all areas of gardens, driveways and patio areas whilst at the same time provides an even coverage of weed killer formula. This is a body only tool- Batteries and Chargers are not supplied and are available to purchase separately HERE.